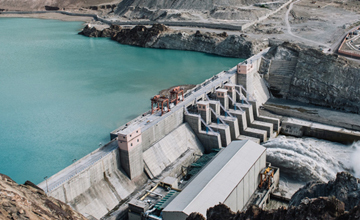 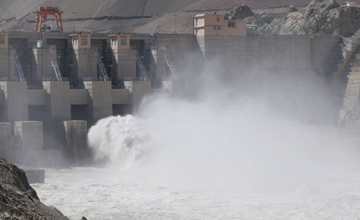 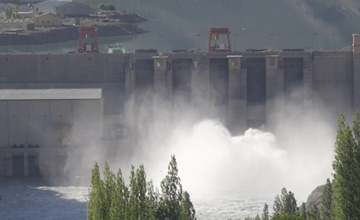 The Nimoo Bazgo hydroelectric power project is a run-of-the-river power project on the Indus River, 70 kilometers from Leh in Jammu and Kashmir. 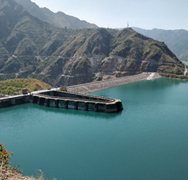 Encardio-rite supplied and installed a number of sensors including single point borehole extensometer, multipoint borehole extensometer, water level sounder, load cell, stand pipe piezometer, pore pressure meter, temperature, seepage measurement system, joint meter, direct pendulum with the provision of monitoring services by our specialized engineers. 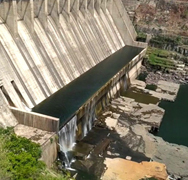 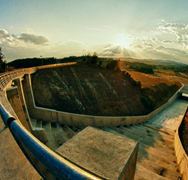 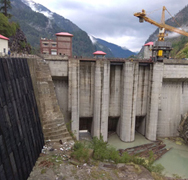 The National Hydroelectric Power Corporation (NHPC) developed this project and the contractor was Hindustan Construction Company (HCC).